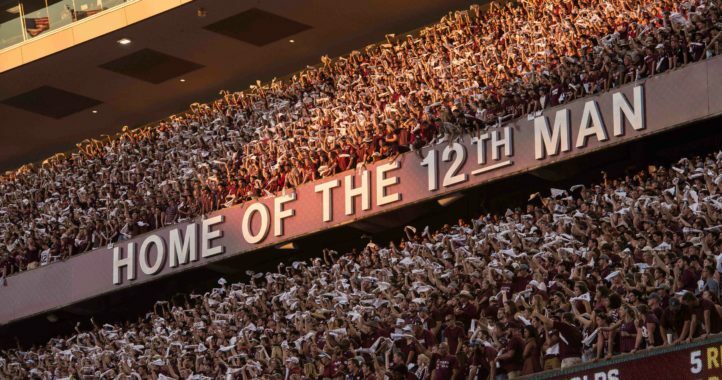 The Texas A&M Aggies have put together an incredible 2019 recruiting class, and now they’re making some progress with their 2020 class, too. 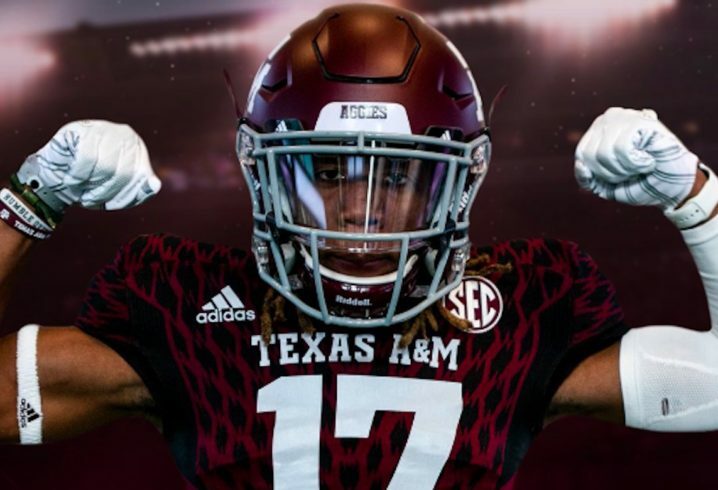 On Sunday, during the Super Bowl, they landed a commitment from an in-state cornerback in the class of 2020. Per the 247Sports composite, Jones is the No. 12 cornerback in the class of 2020 and the No. 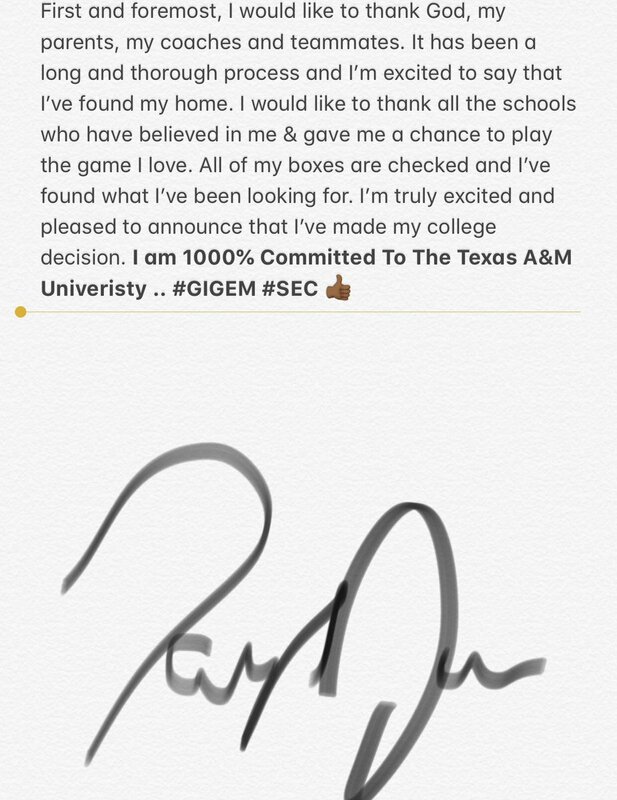 18 overall recruit from the state of Texas. 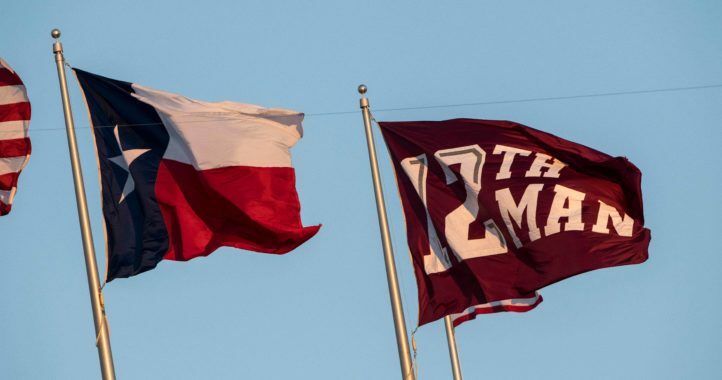 The Aggies now have seven players in their 2020 class, which currently ranks No. 4 in the SEC and No. 7 nationally, per 247Sports.